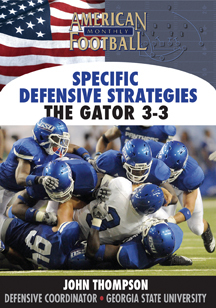 Georgia State University�s Defensive Coordinator John Thompson recently completed a four-set series of DVDs on specialized defenses. 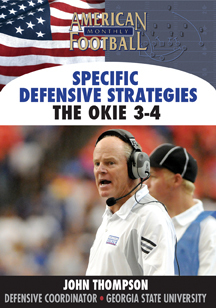 Coach Thompson is the former head coach at East Carolina and a veteran defensive coordinator within the SEC. 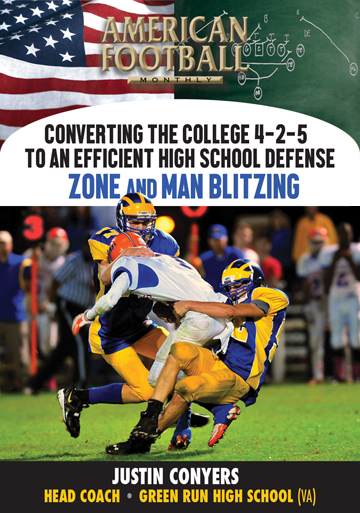 His second video � The Cheat Package or the Cover 2 Zone Blitz � includes the reasons why this specific defense can stop any offense. 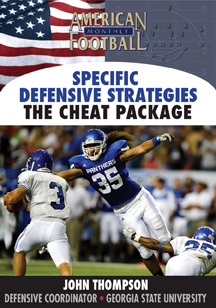 Additionally, Coach Thompson details the responsibilities of all players and shows you how this scheme can be adapted to any defense. 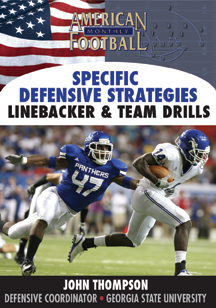 �	The principles of this defense � cover 2 position player switching responsibilities. 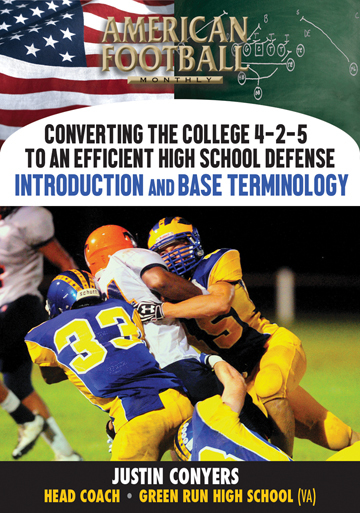 �	How a linebacker can shift to corner responsibility. 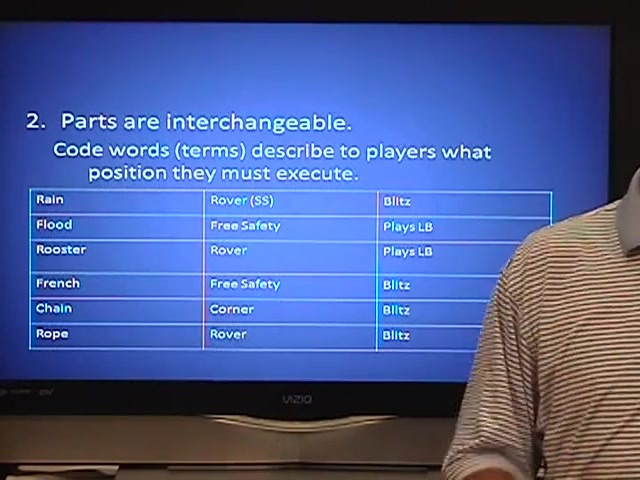 �	How the parts are interchangeable with code words to describe to players what position they must execute. 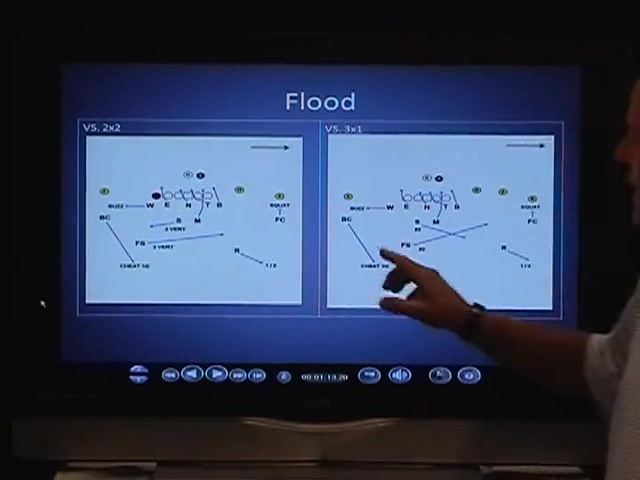 �	What the code word �Rain� means and what it signifies in creating a pressure pattern and cover responsibility. 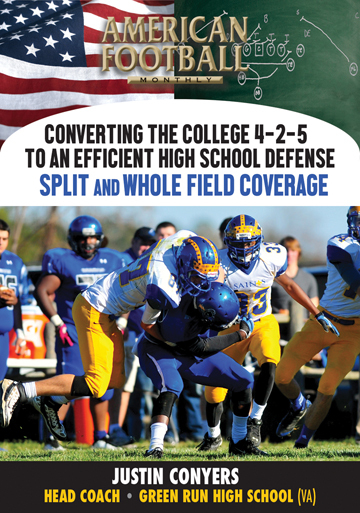 �	How pressures are adapted to coverage. 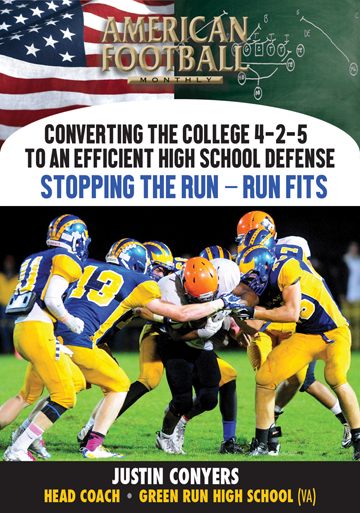 �	The concept of changing rush or blitz patterns and overall movement to confuse the defense. 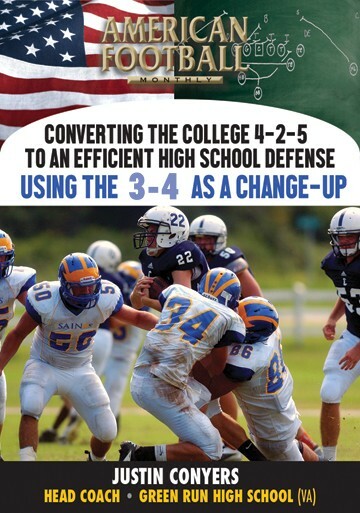 �	How to change movement in the secondary for disguise.